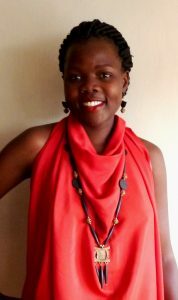 LYDIAH is Elegance with an Ethnic touch! 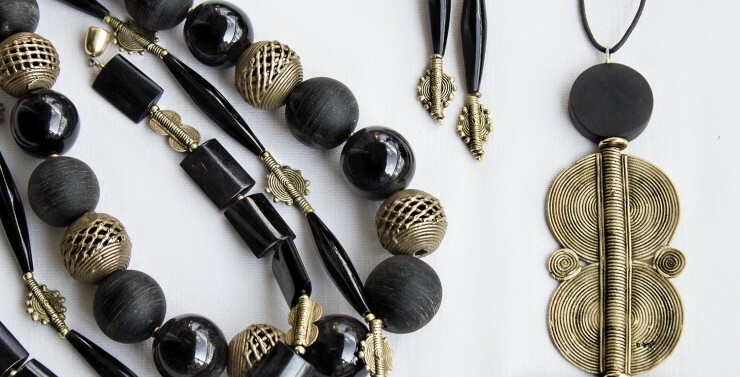 This collection is classic in its expression. 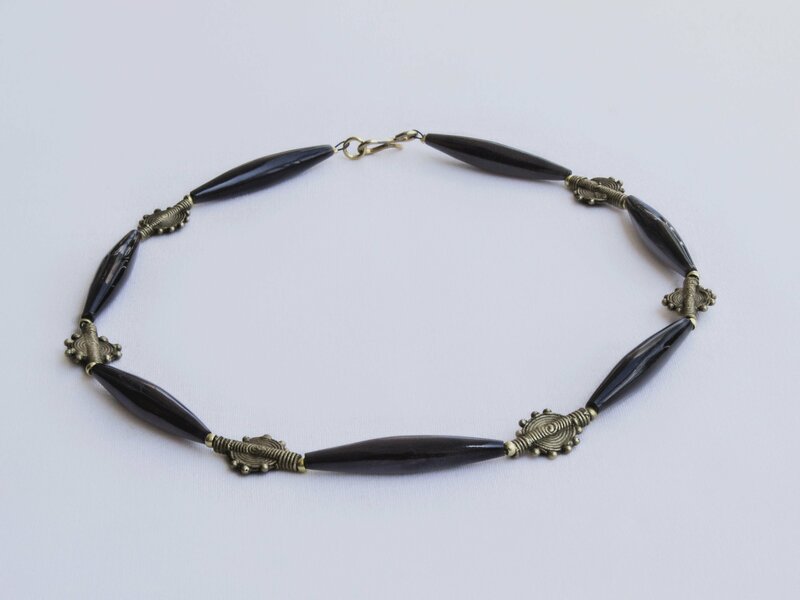 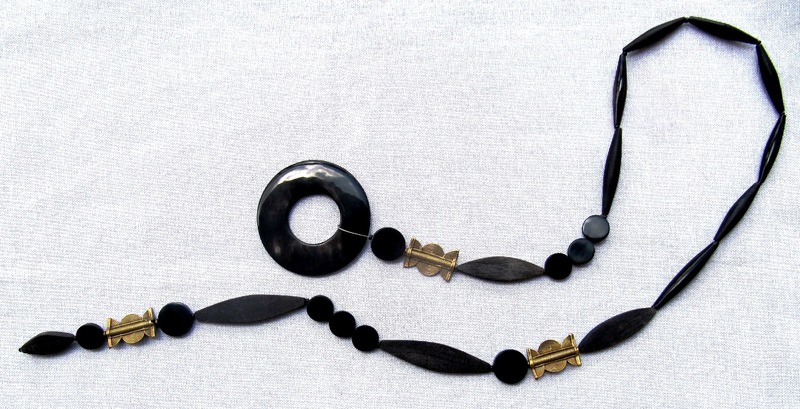 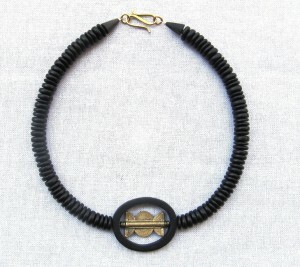 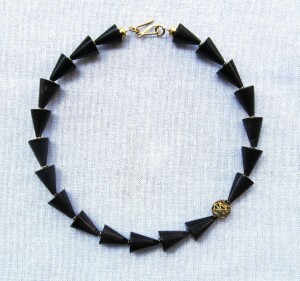 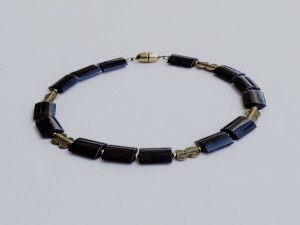 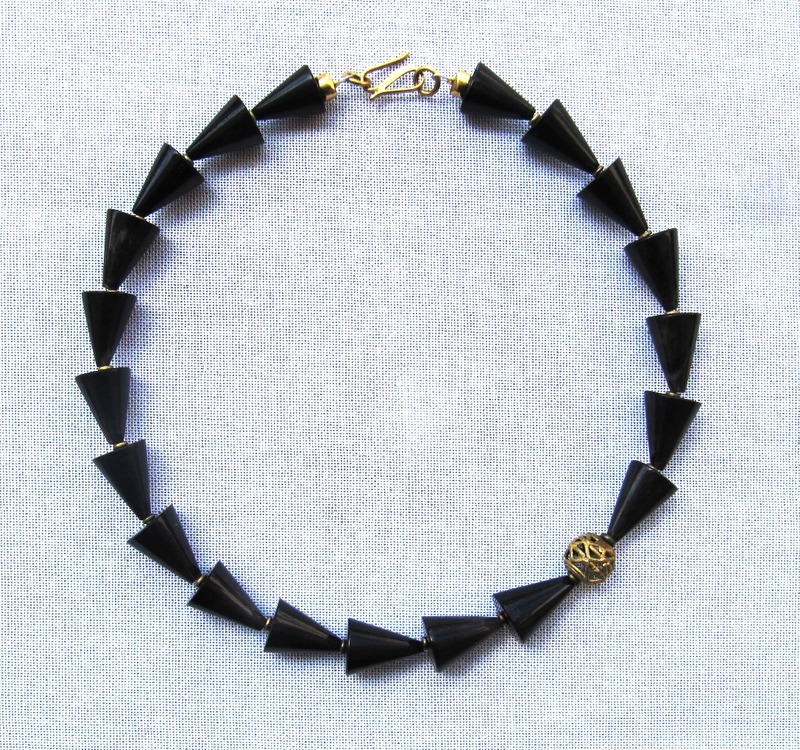 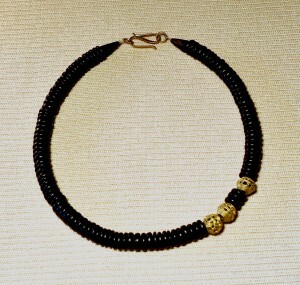 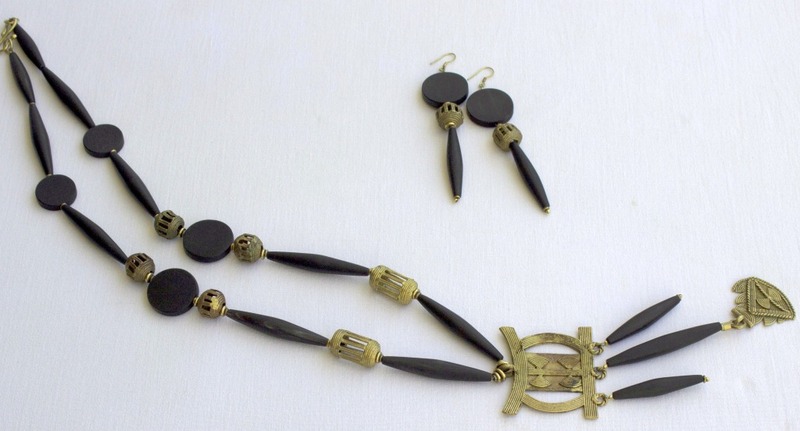 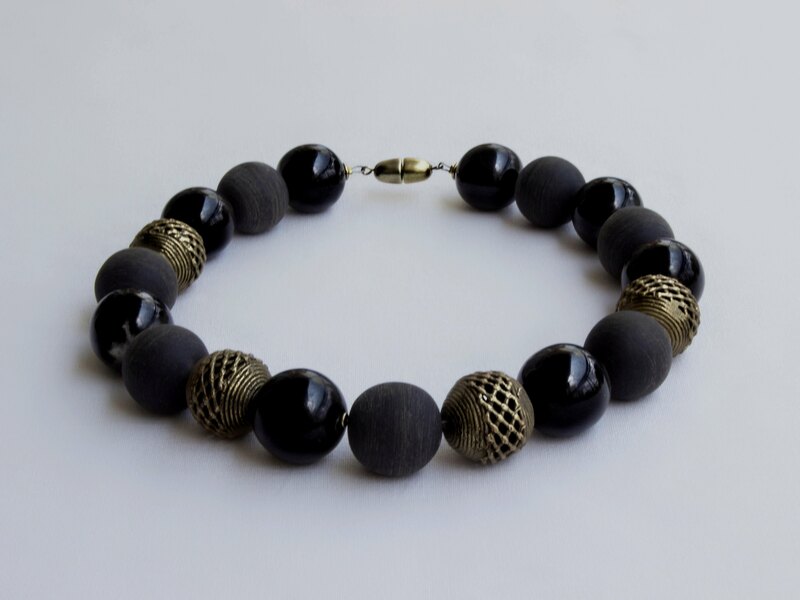 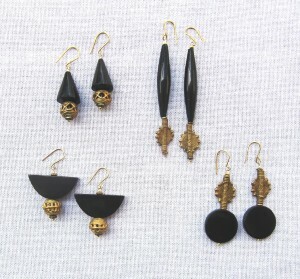 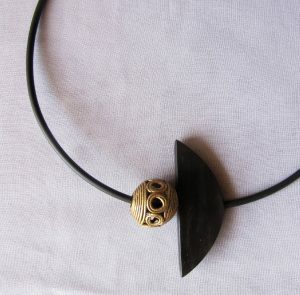 The elegant black beads are embellished with fine filigreed brasswork to provide a unique blend of ethnic tradition and contemporary design. 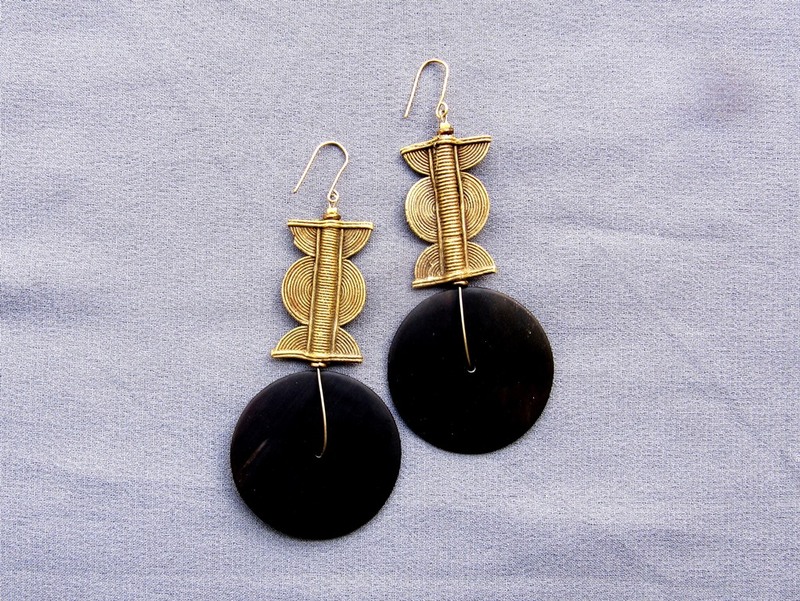 Marie Rose shows amazing talent in combining traditional West African brass pieces with MARO’s clean shaped and finished black horn pieces.